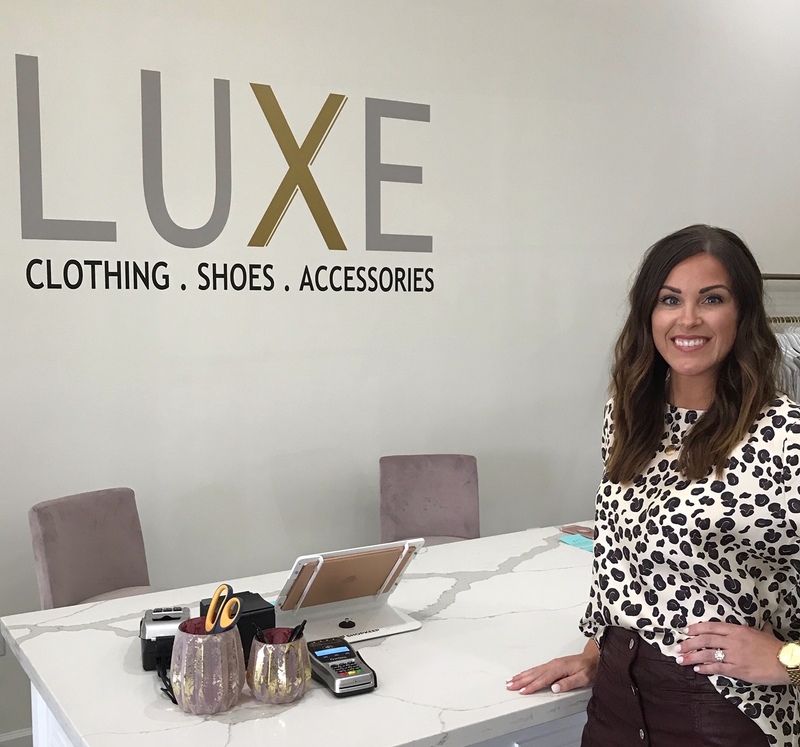 From retail worker to retail owner, Chandra Nobel has made her fashion dream a reality by opening the new Luxe Boutique on Perkins Road East this month. 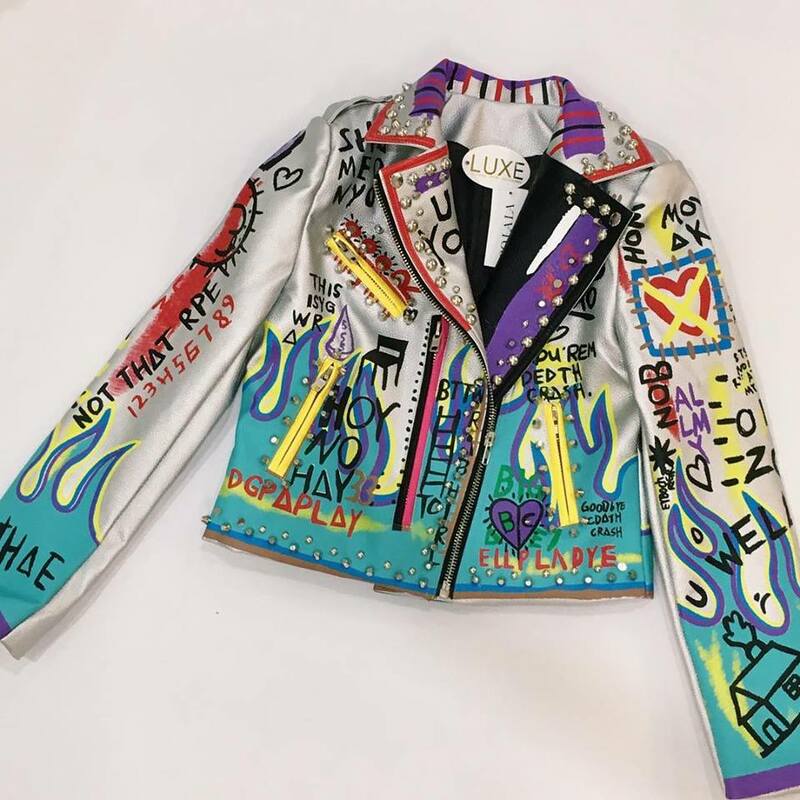 Focusing on delivering a new look to the Baton Rouge scene, Nobel says she has searched far and wide to find brands that she hasn’t seen anywhere else. We sat down with Nobel to learn more about how she sources her stock and how she finds new inspiration. We start by doing opening duties. 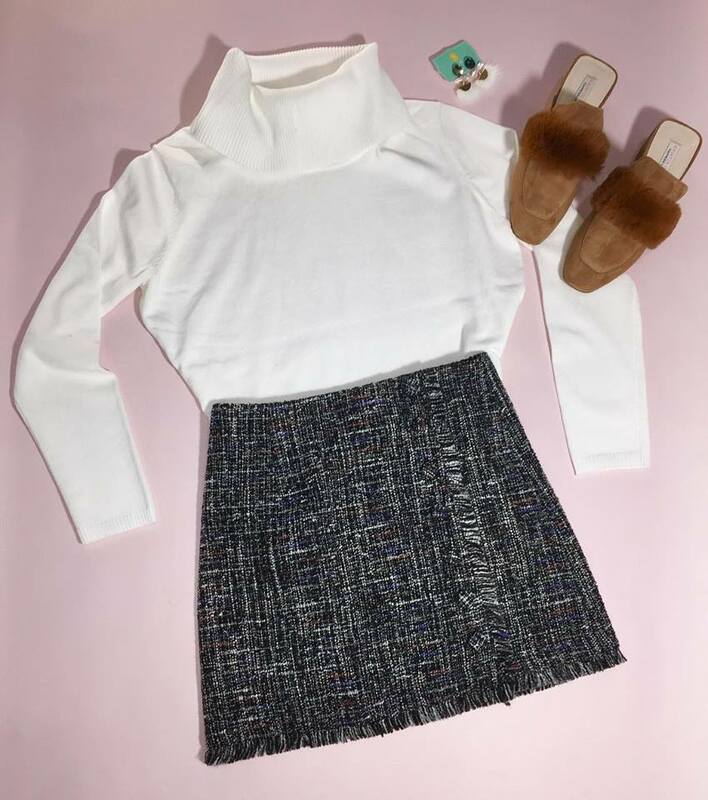 We then spend our day putting outfits together to post on social media, tagging new inventory for it to be placed on the floor, and\ helping the customers whot walk through the door find the items they are looking for. I have a bachelor’s degree in marketing/public relations. 3. How did you get into the retail field? I worked retail all throughout college. I have a passion for fashion and decided to take a leap of faith by following my dream of owning my own boutique. 4. What sets your store apart? We try to stock unique brands, as well as items you wouldn’t find at any other boutique. Also, we have a staff of friendly employees who offer outstanding customer service. 5. What is one thing you think customers should know about Luxe Boutique that they may not be aware of? We carry a lot of great brands that no one else in the area carries. 6. How do you keep the store’s inventory fresh and up to date? We travel to market frequently, which gives us insight as to what is on trend for the upcoming seasons. We also try to move our inventory around so the floor always looks new and exciting for customers. 7. Can you share a hint about what shoppers will see in the store next season? Lots of color! We also have plenty of spring prints planned. 8. What was your reason for opening Luxe Boutique? I have always loved clothes and fashion starting at a very young age. It has always been a dream of mine, and we were very fortunate to be able to make it into a reality. 9. What are a few must-have items this season? We have lots of very cute jackets and cardigans. They are perfect for dressing up or down. Cardigans and fun sweaters are at the top, and, of course, LSU attire.